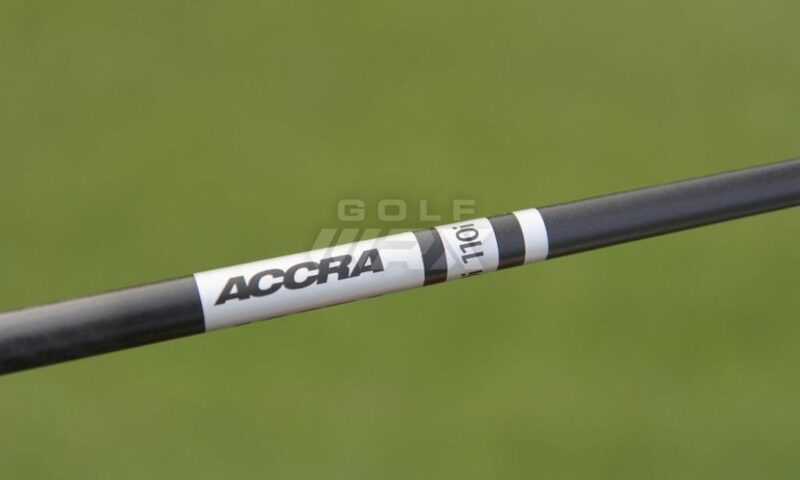 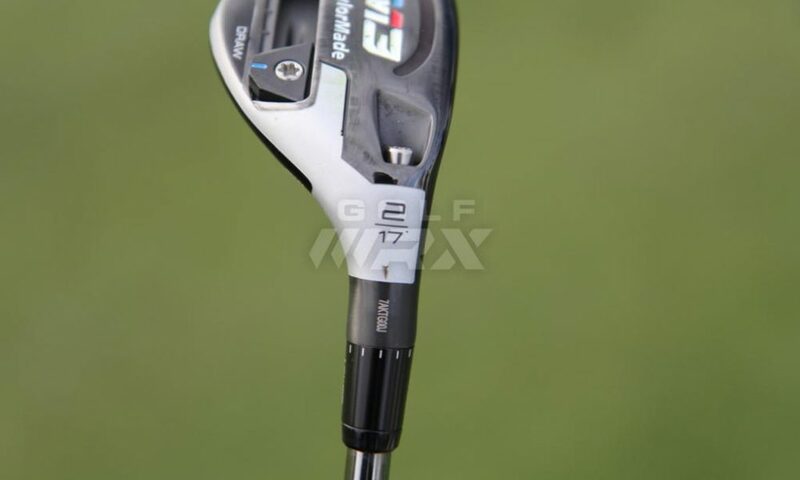 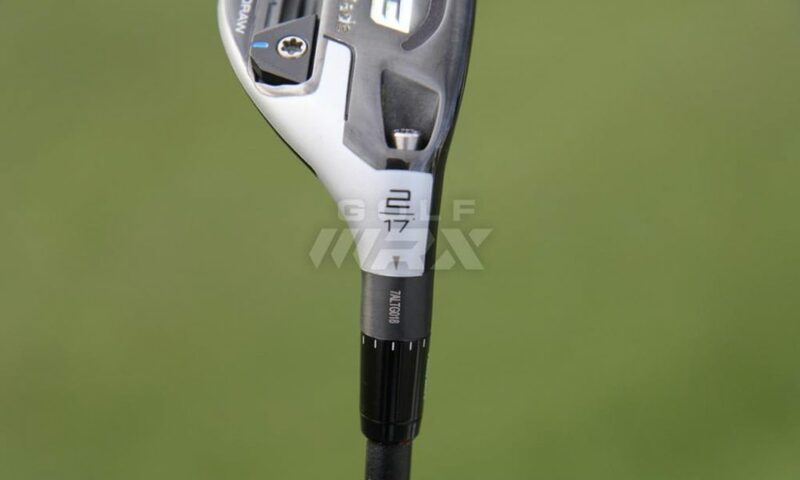 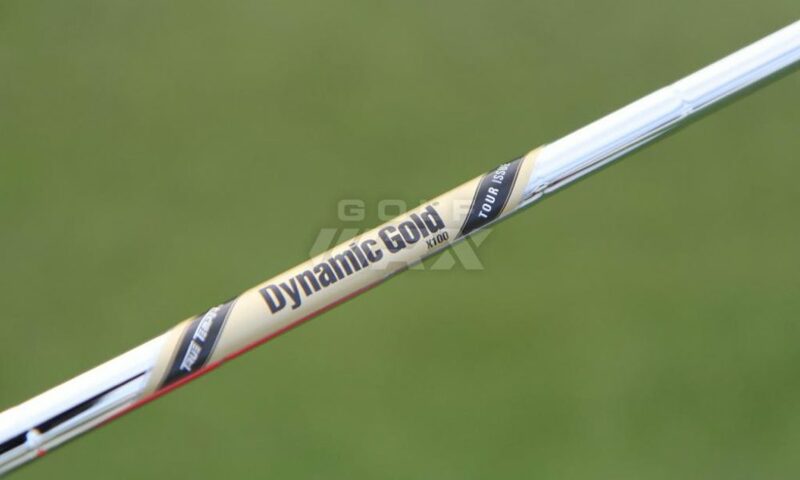 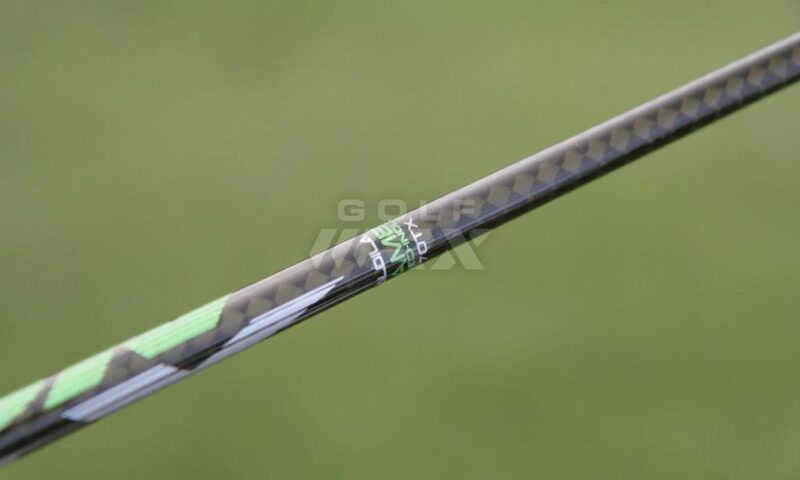 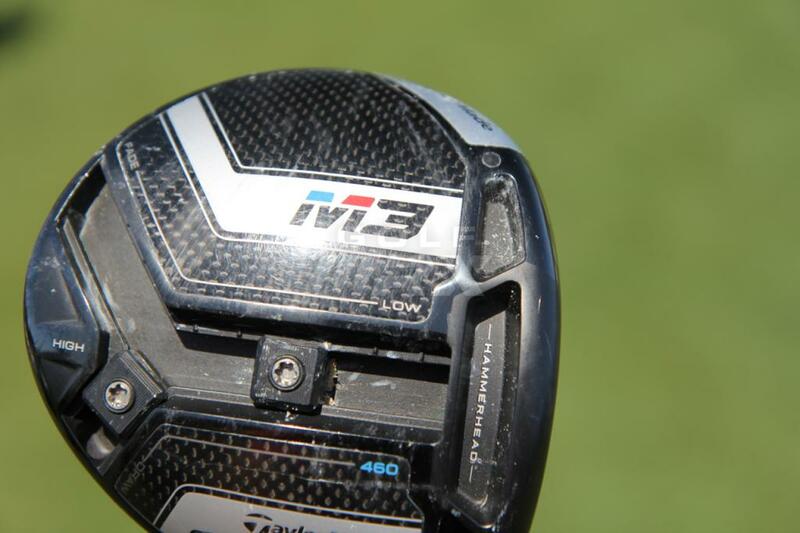 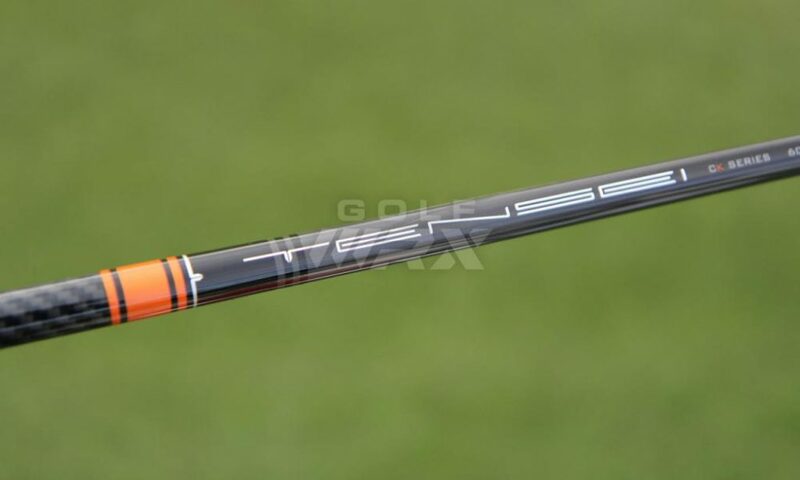 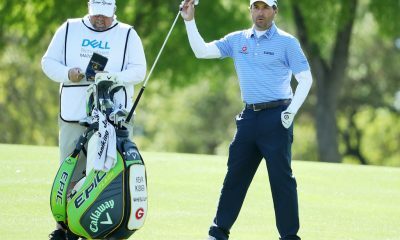 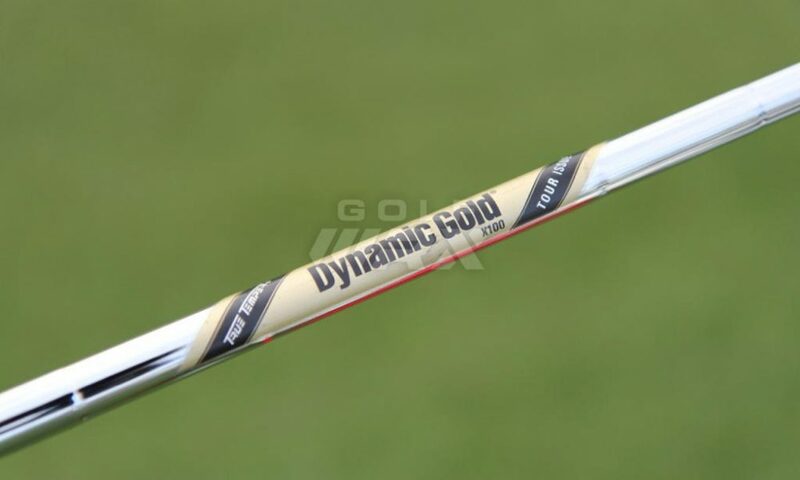 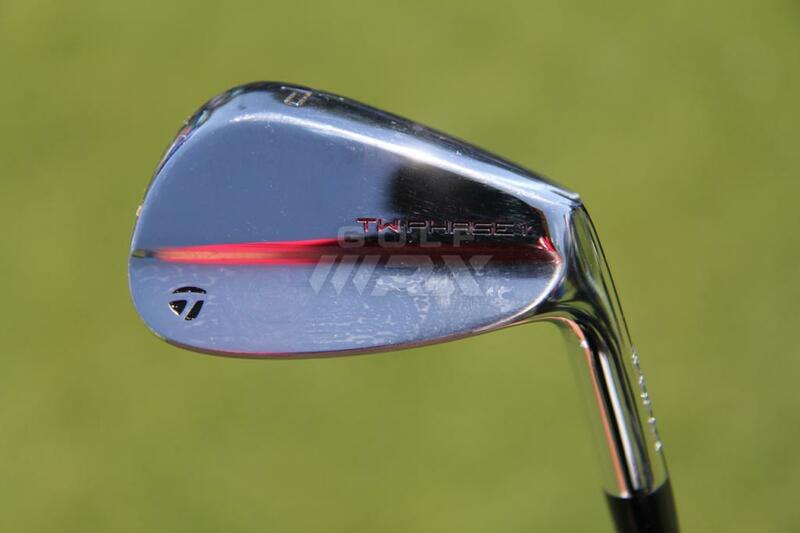 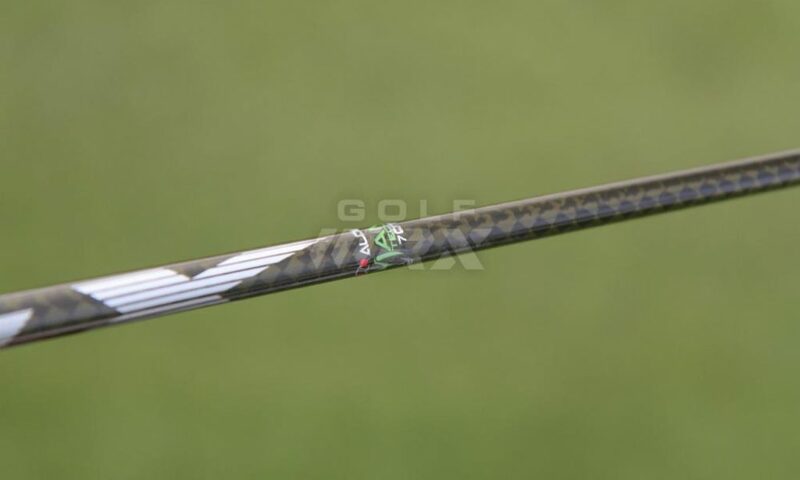 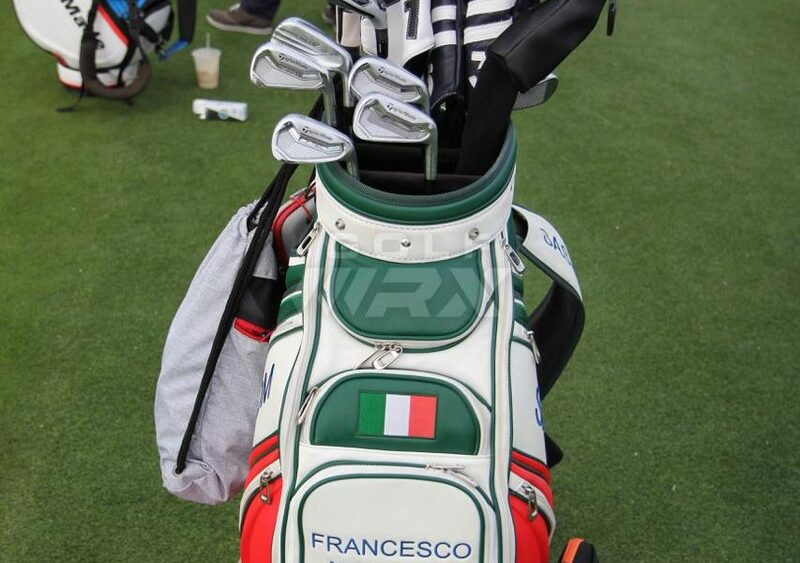 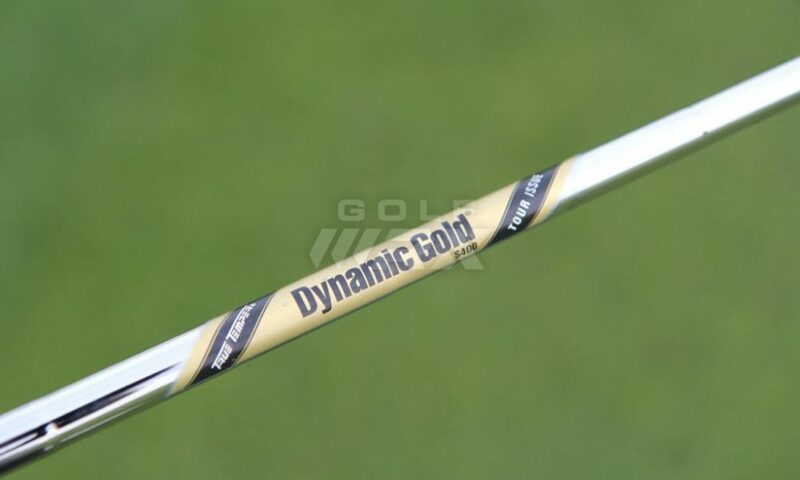 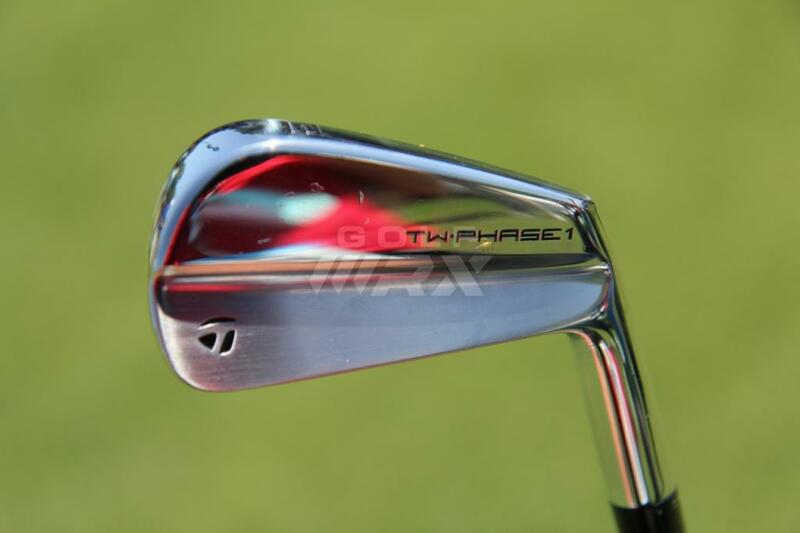 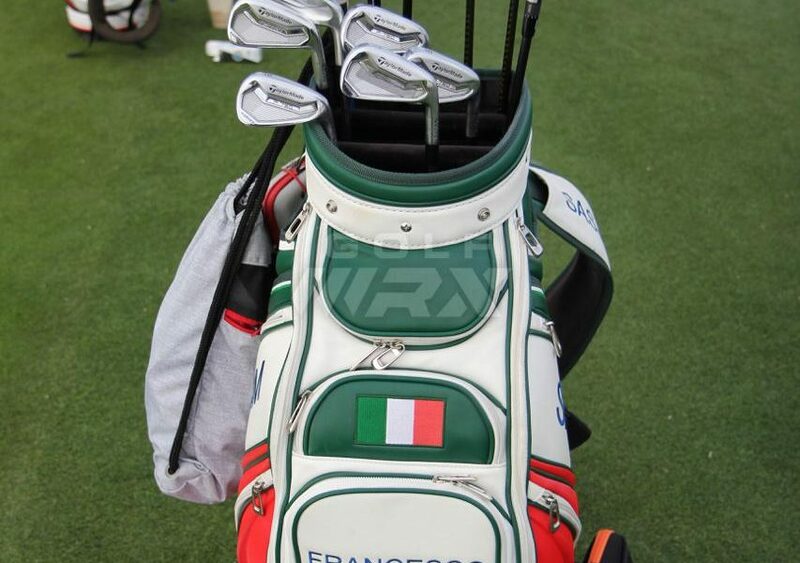 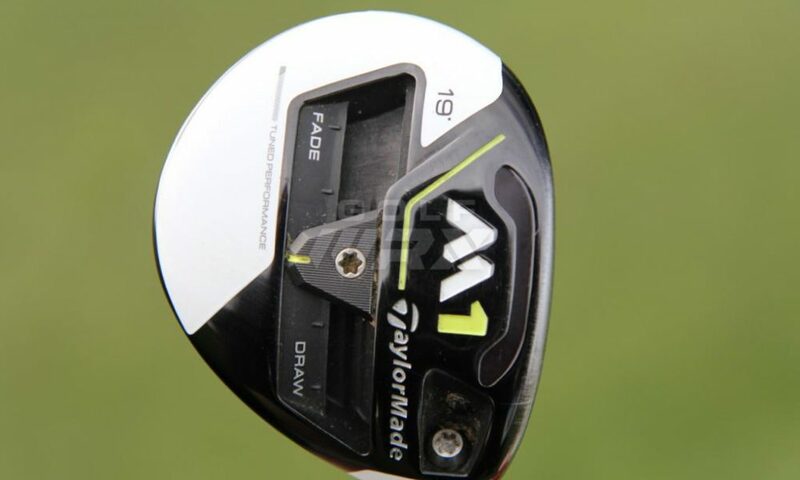 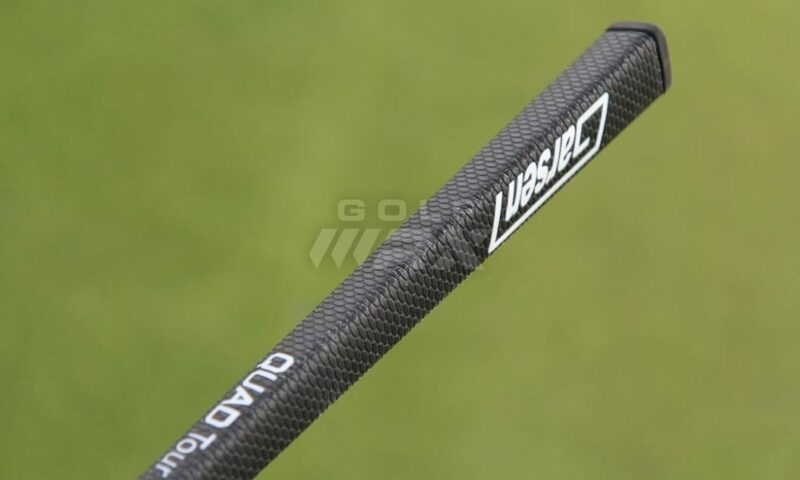 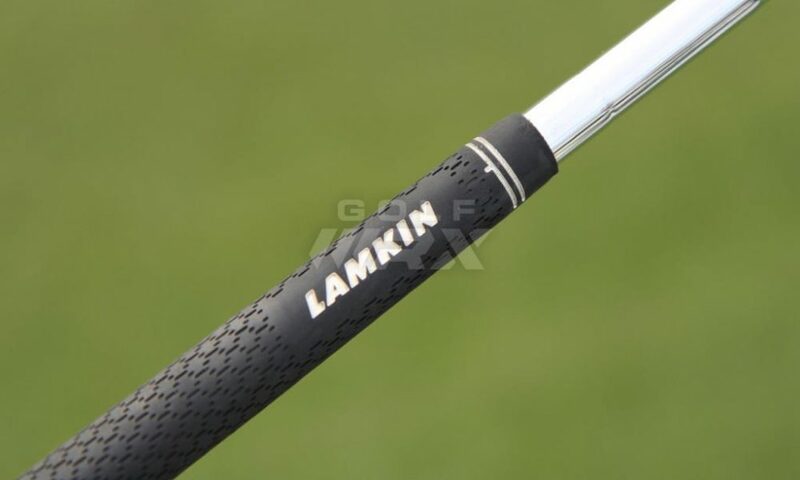 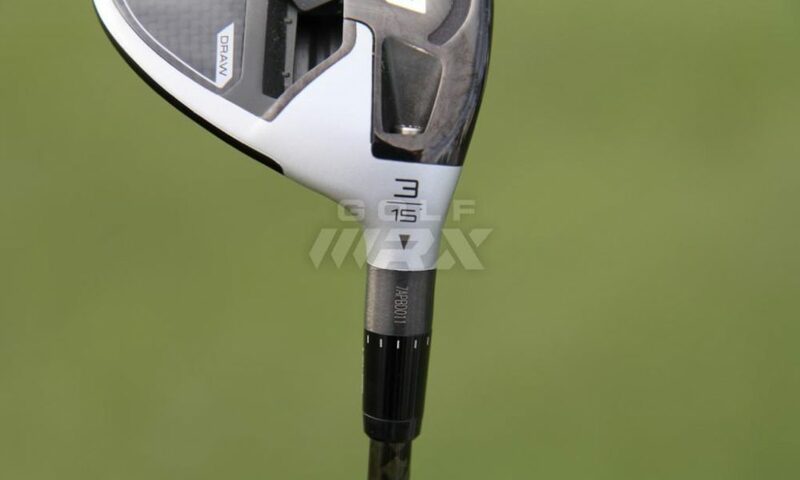 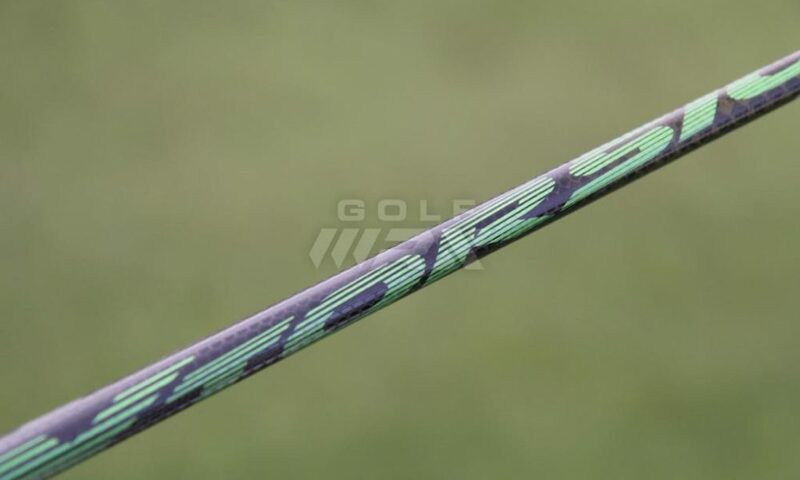 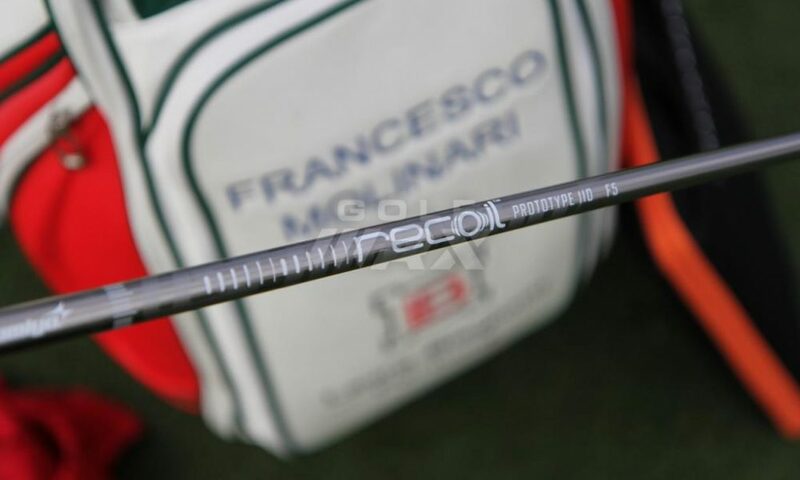 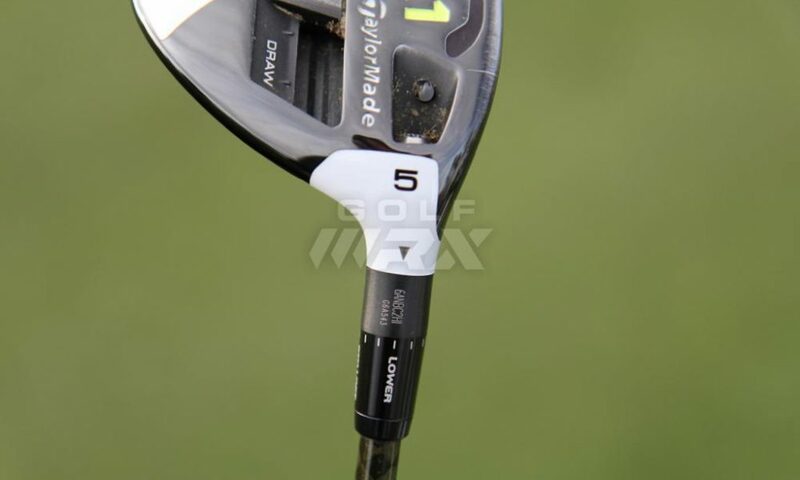 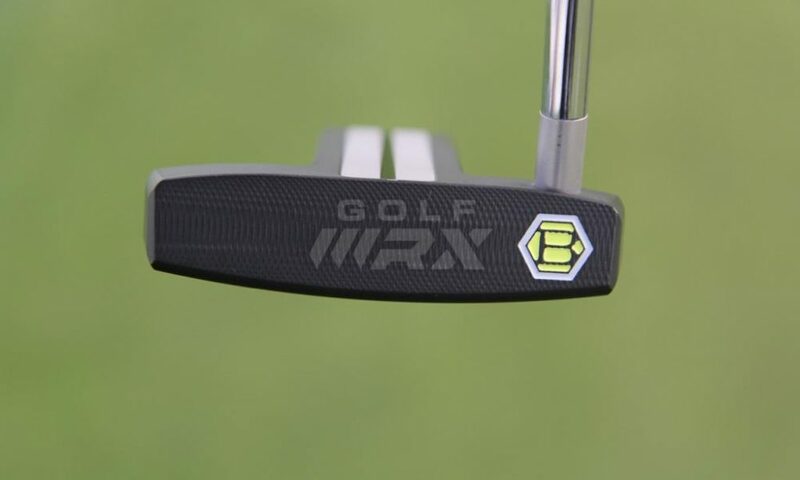 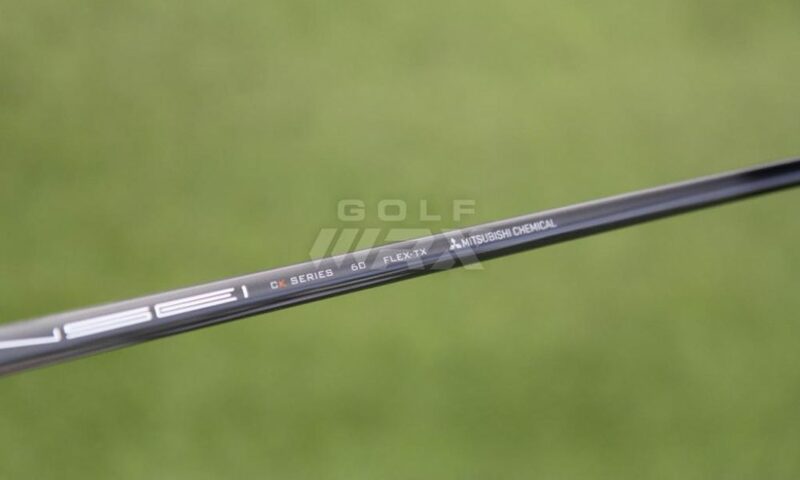 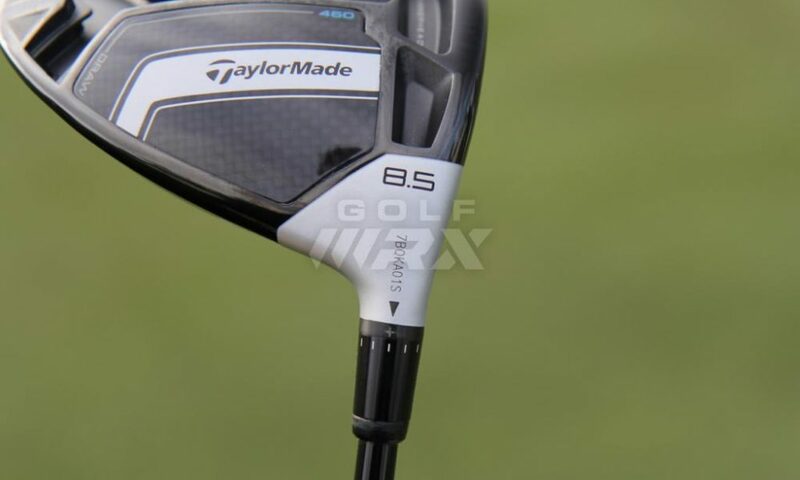 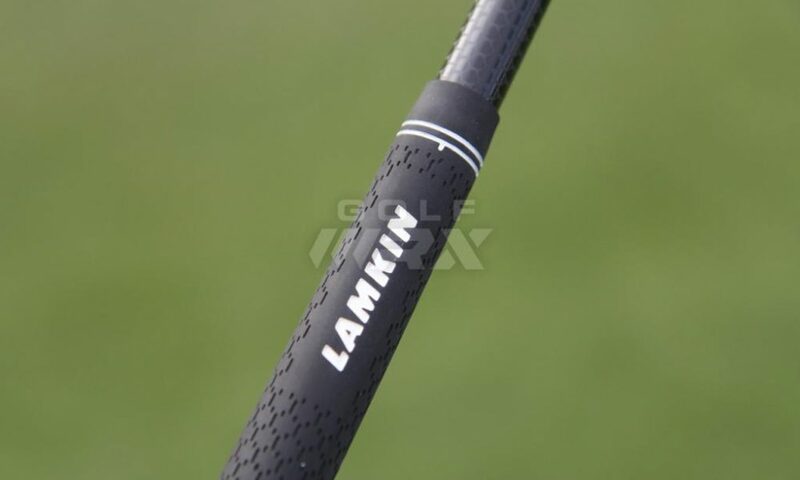 Discussion: See what GolfWRX members are saying about Molinari’s clubs. 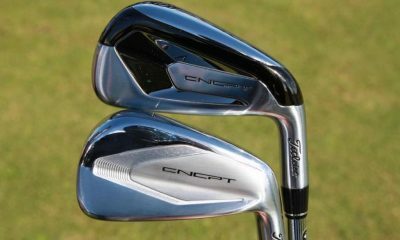 Big Mits shaft fan, along with UST Recoil’s. 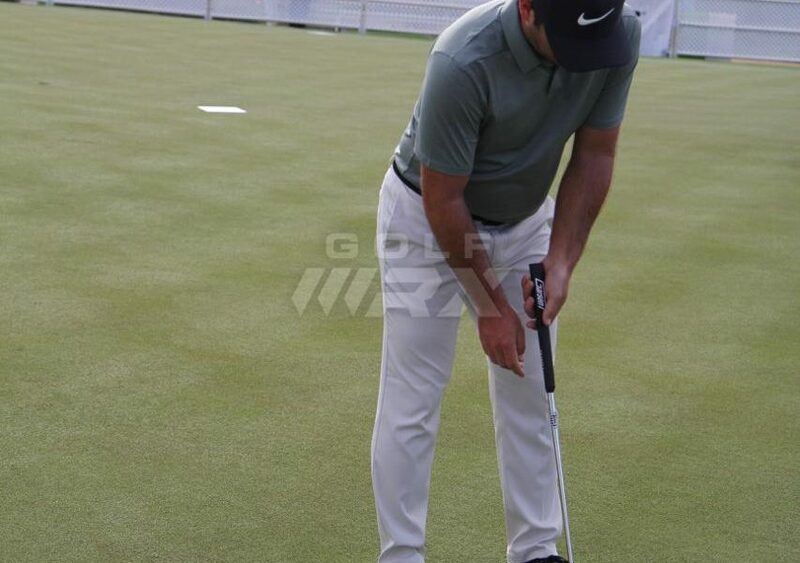 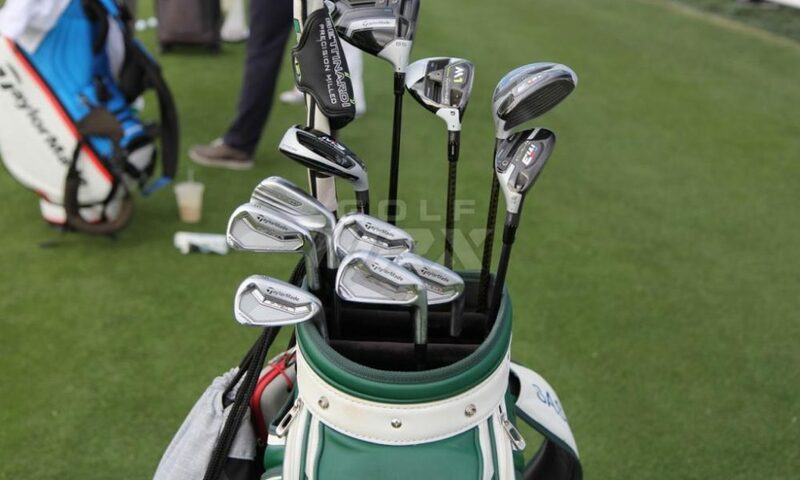 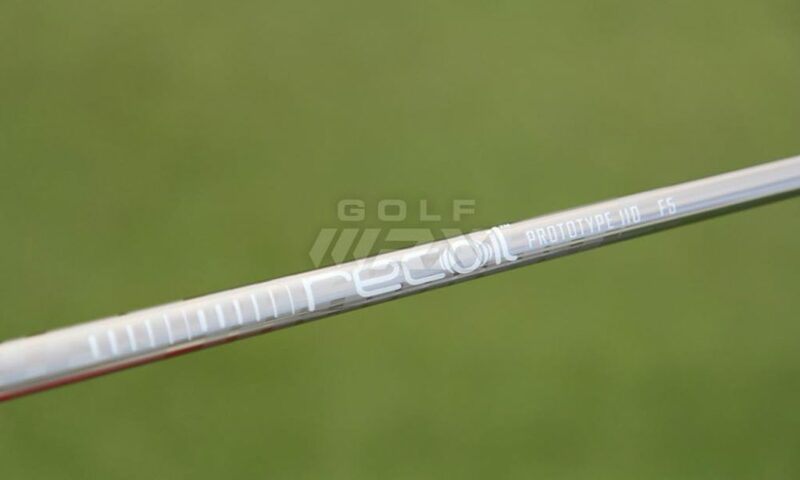 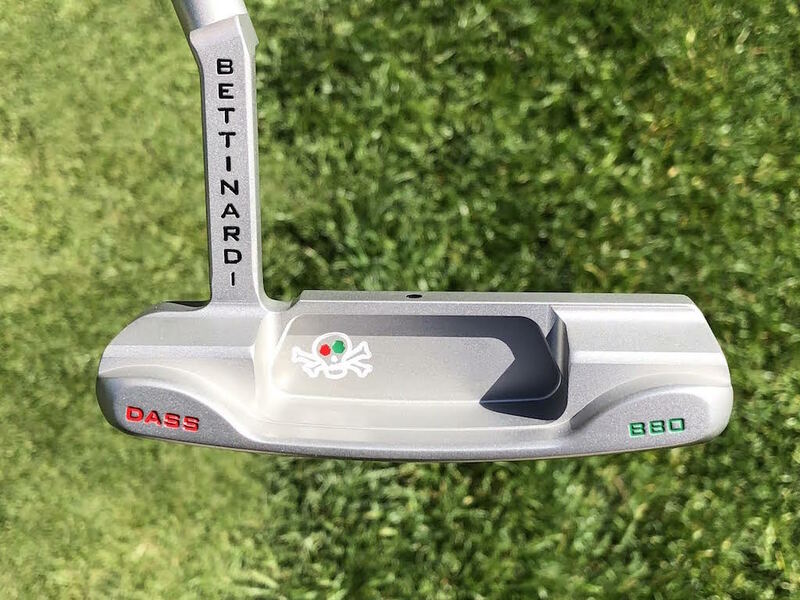 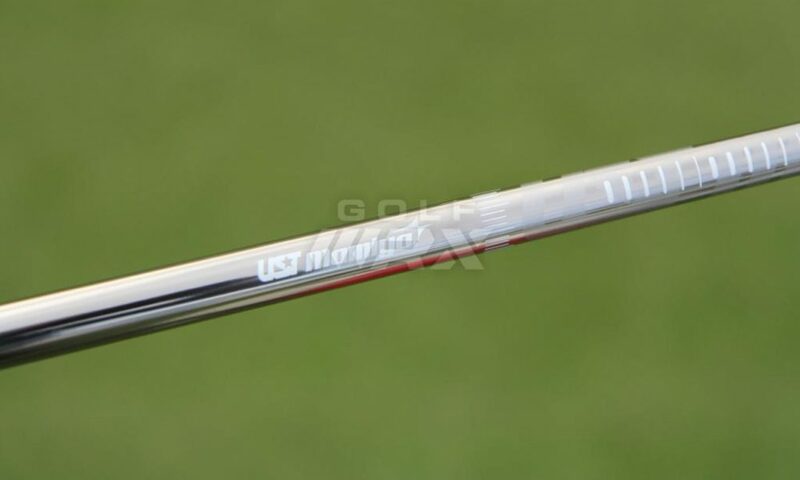 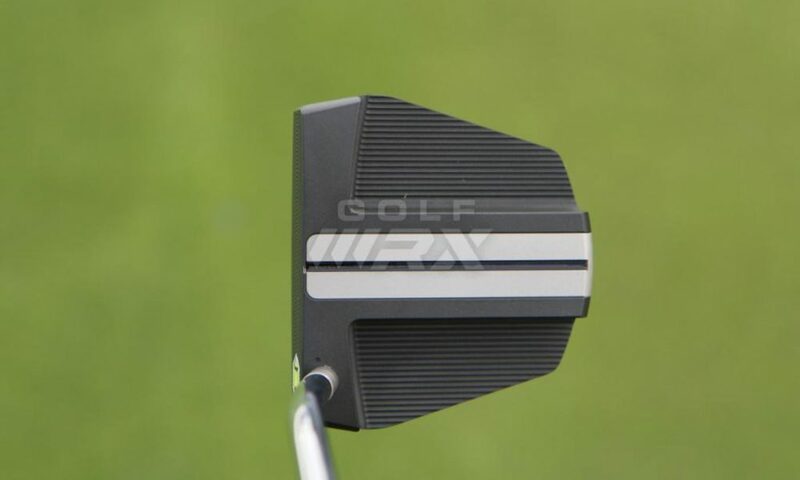 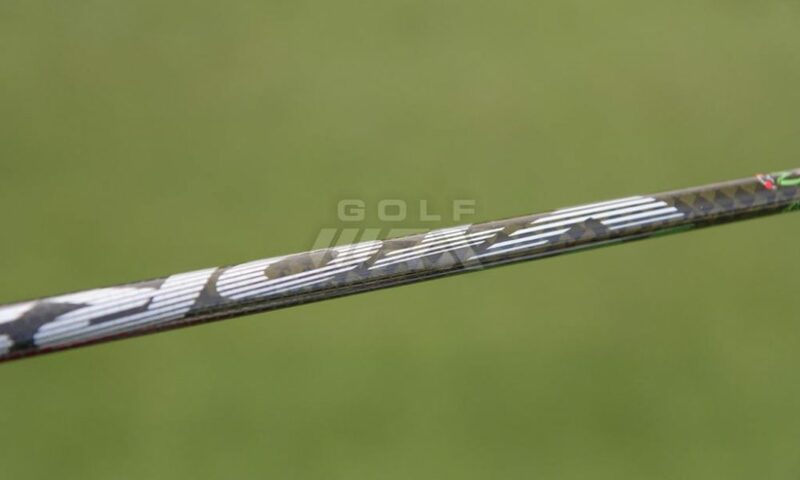 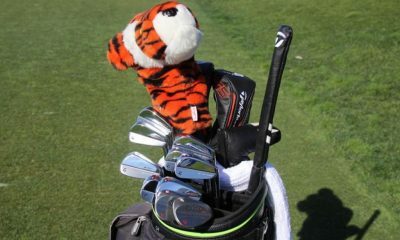 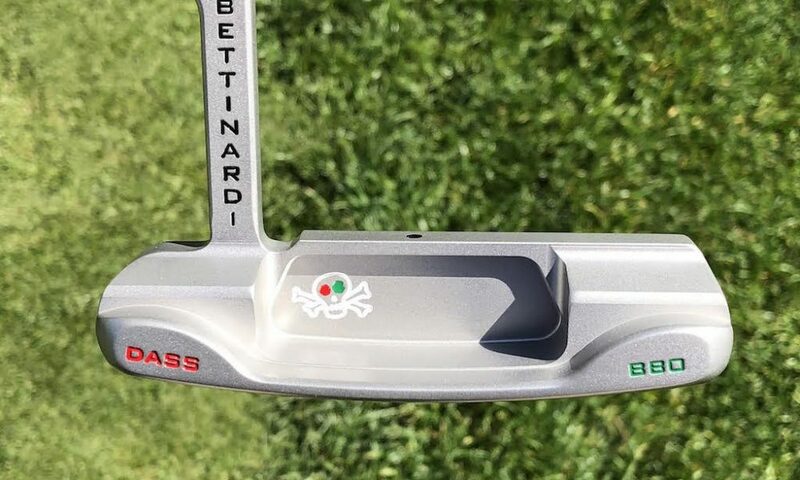 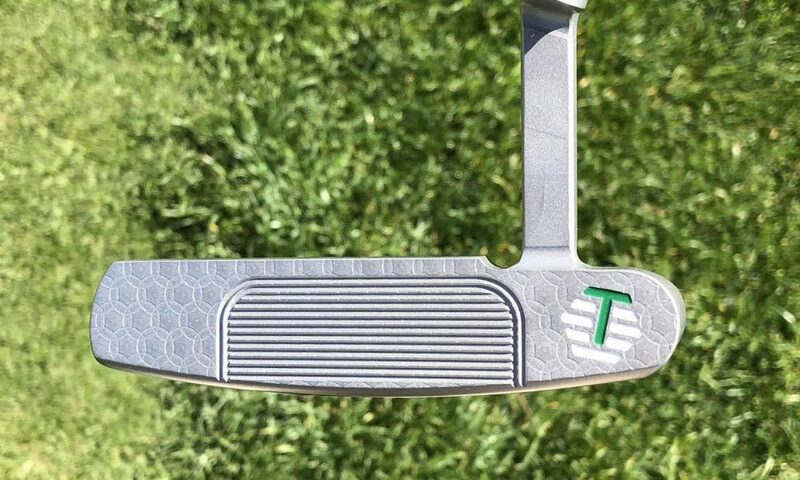 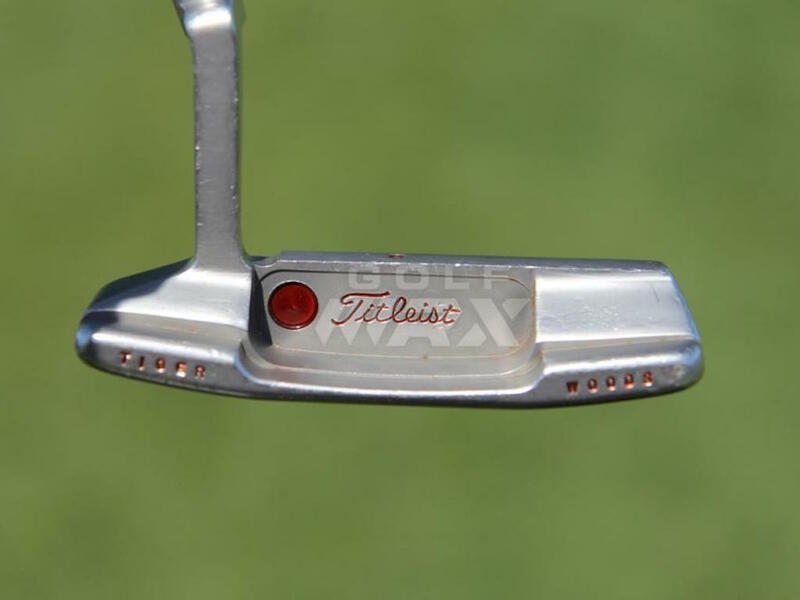 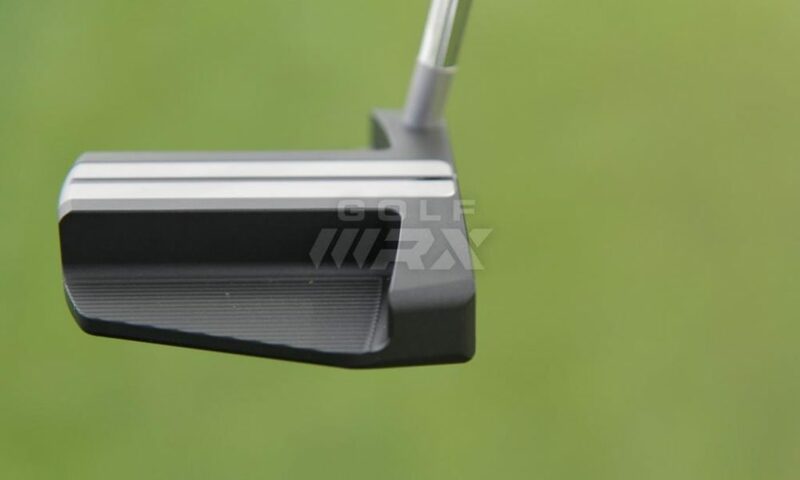 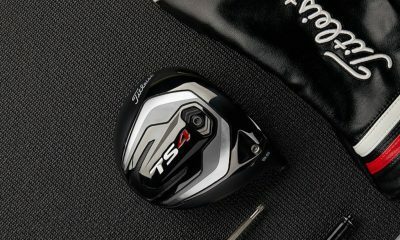 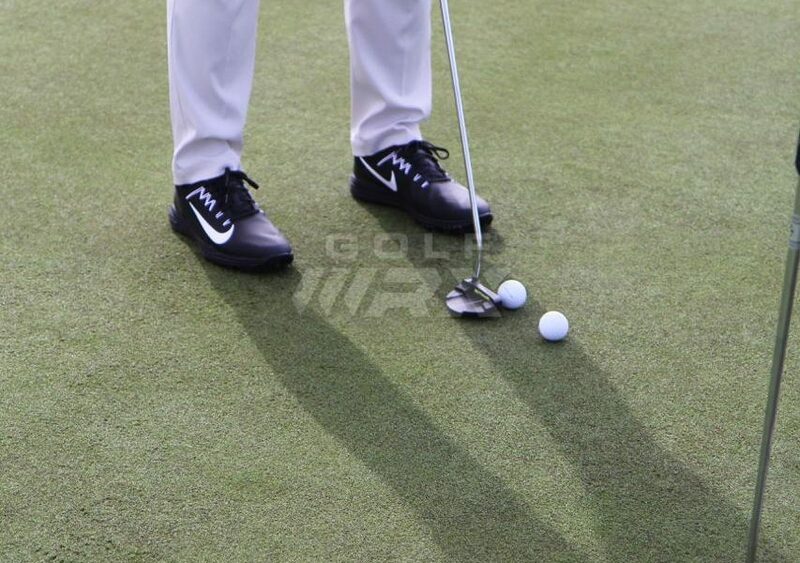 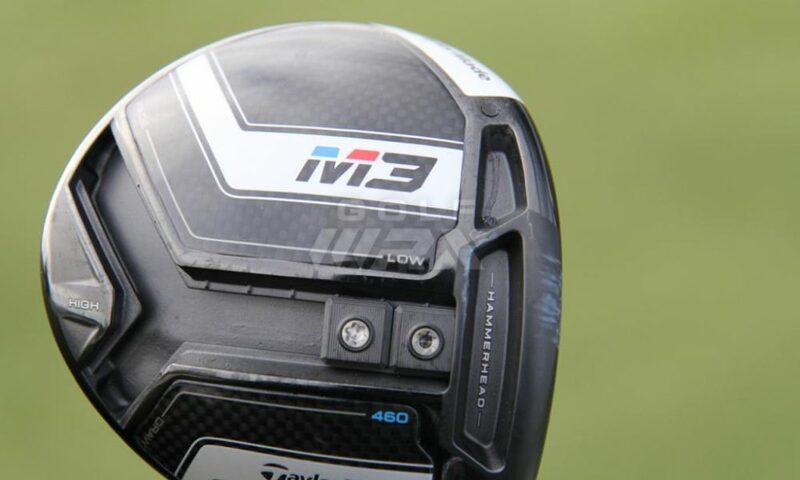 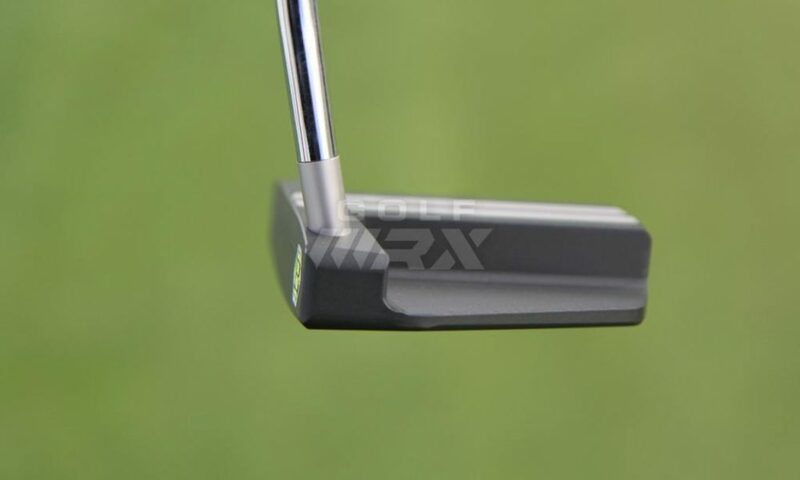 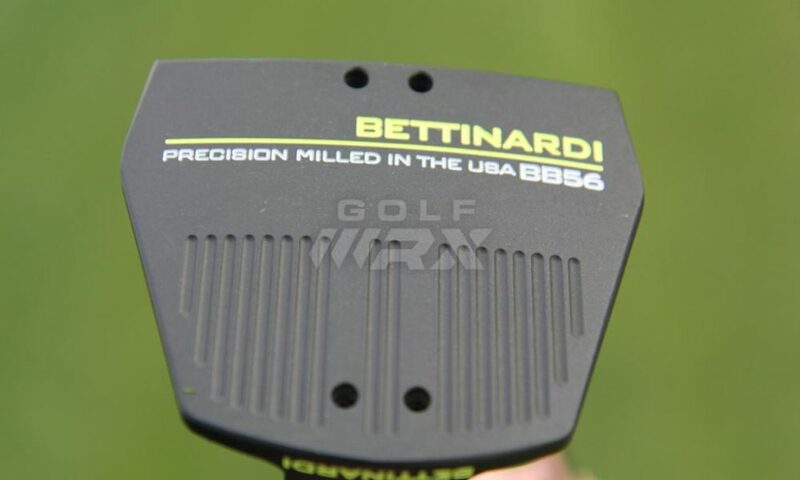 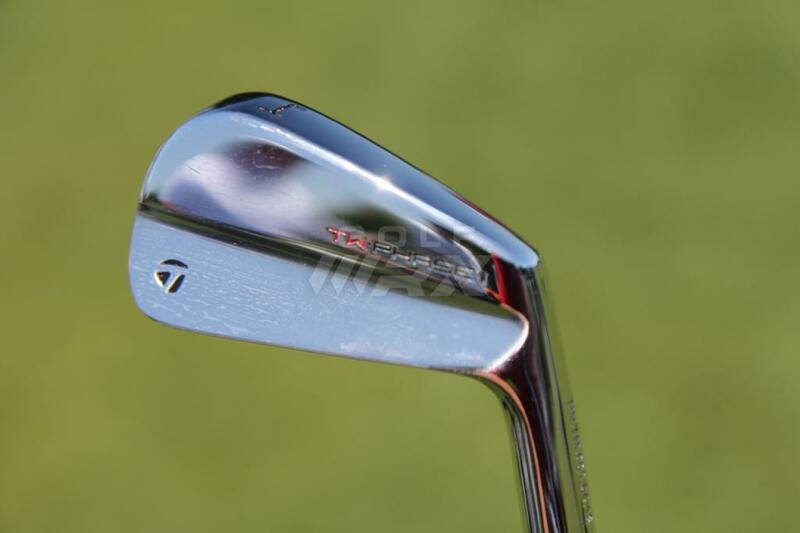 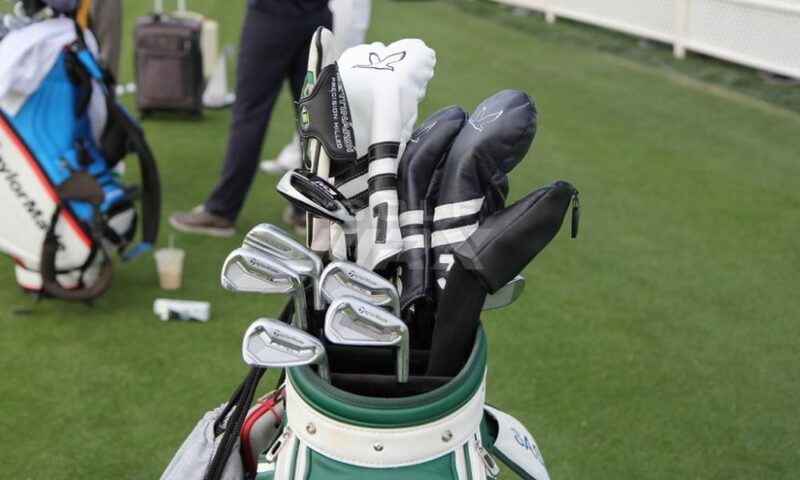 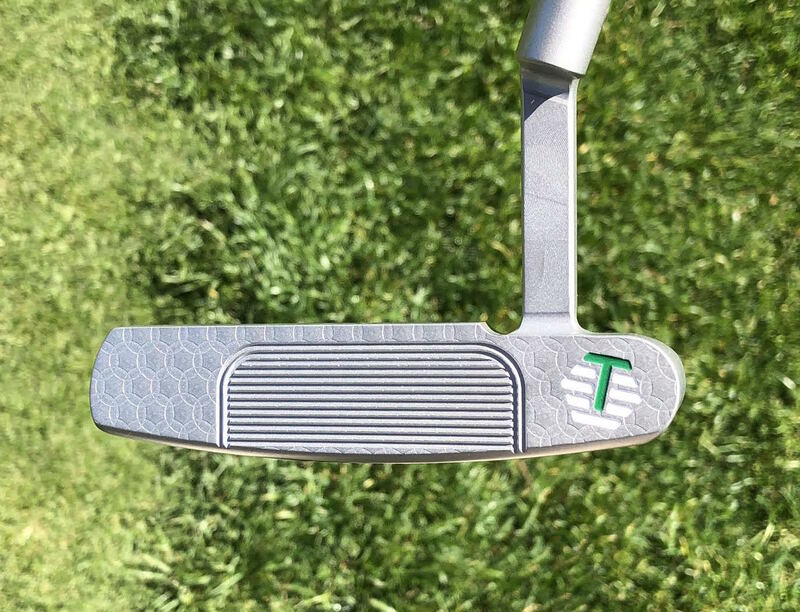 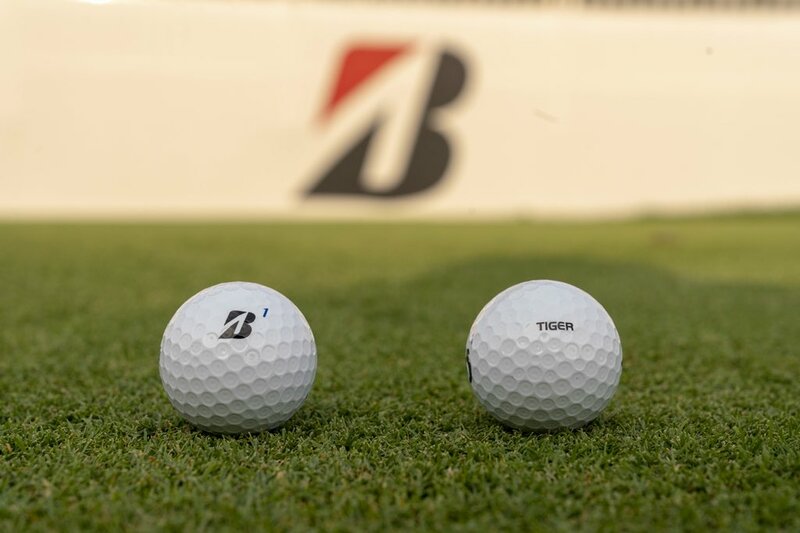 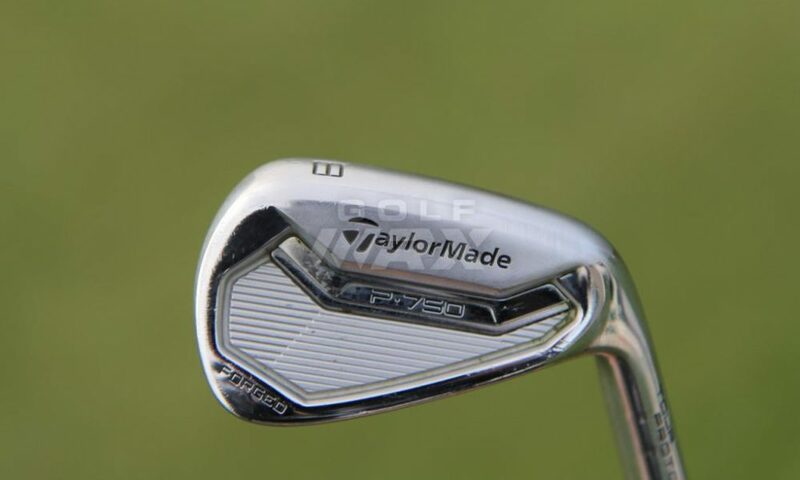 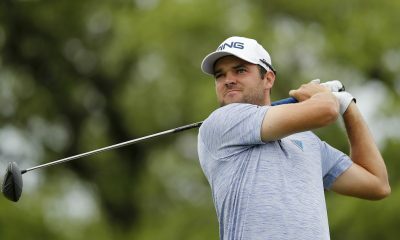 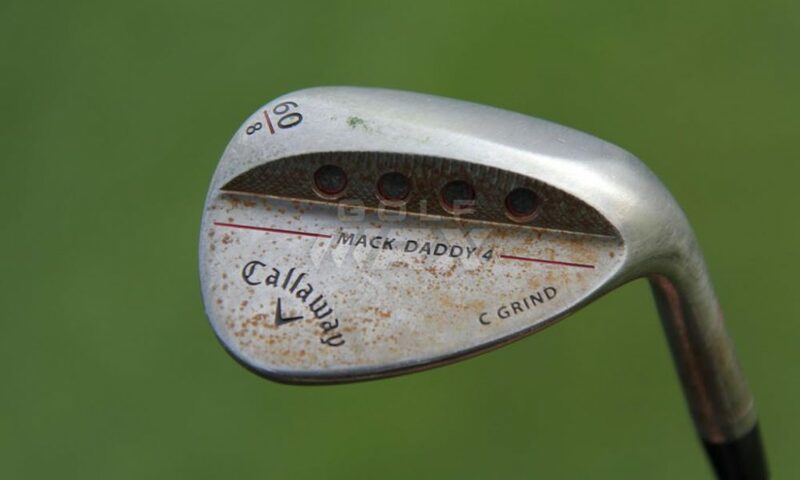 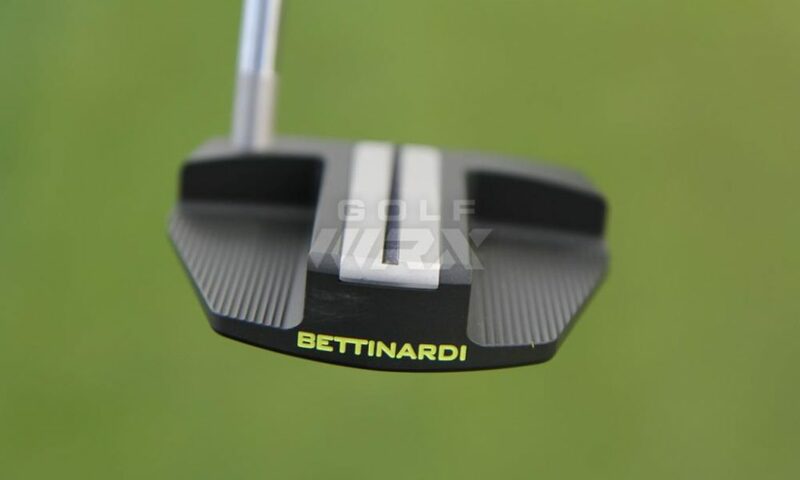 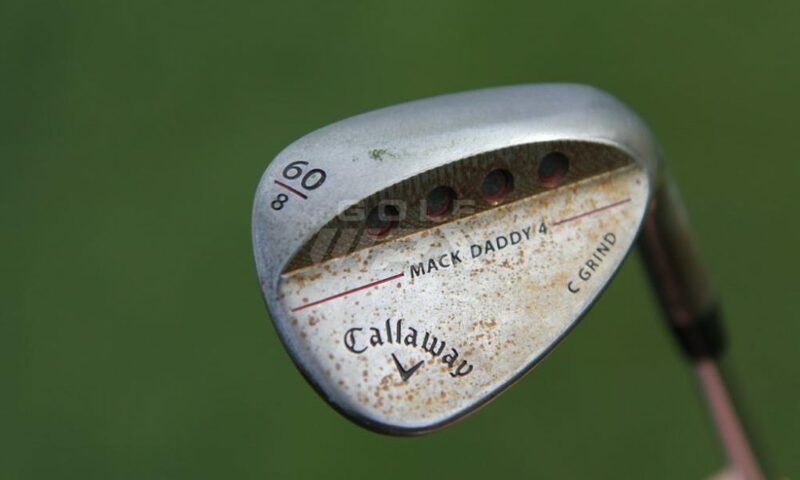 In the photos, the 5 wood is an M1, and there is an M3 2 hybrid and a Callaway Mack Daddy lob wedge, and there are two models of Bettinardi putter. 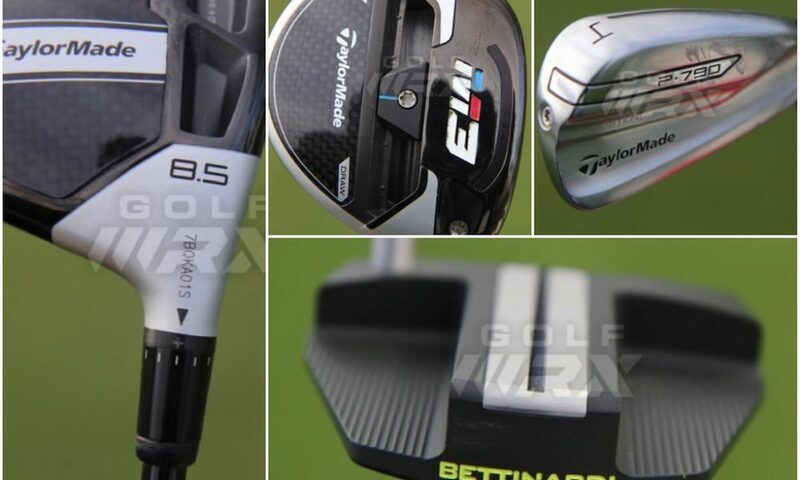 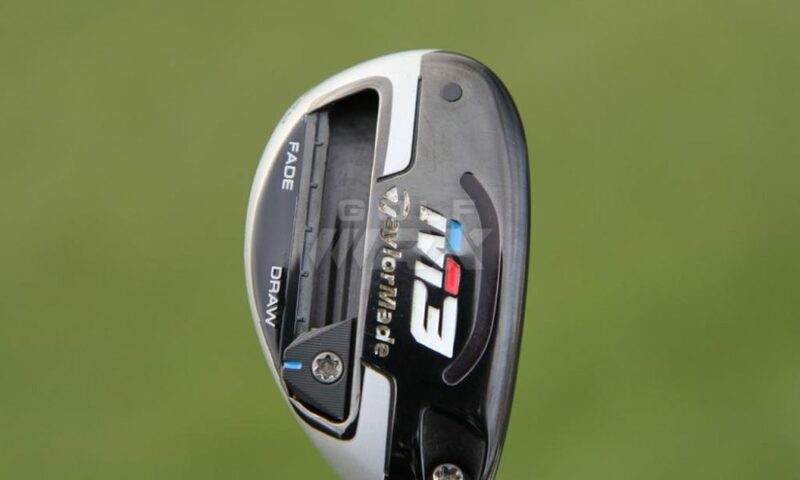 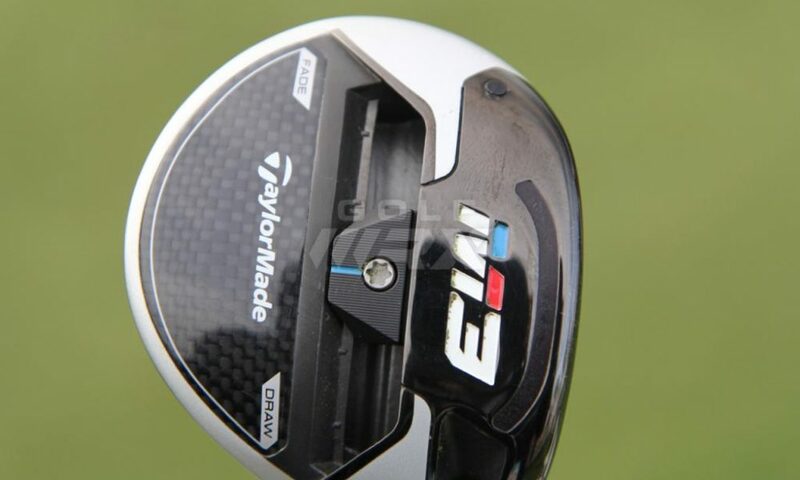 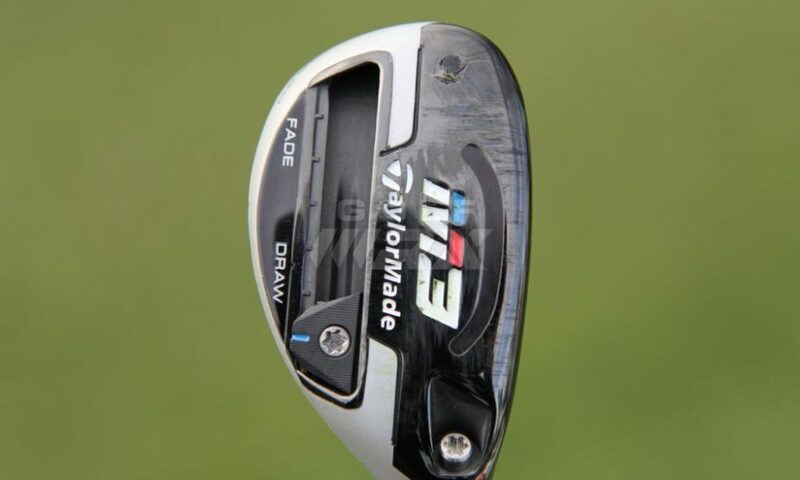 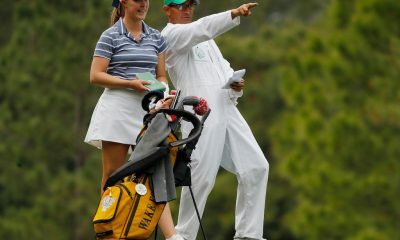 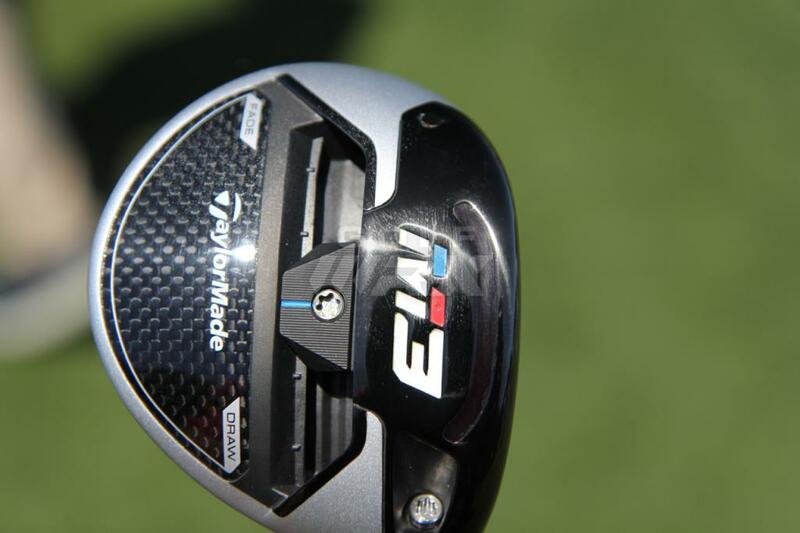 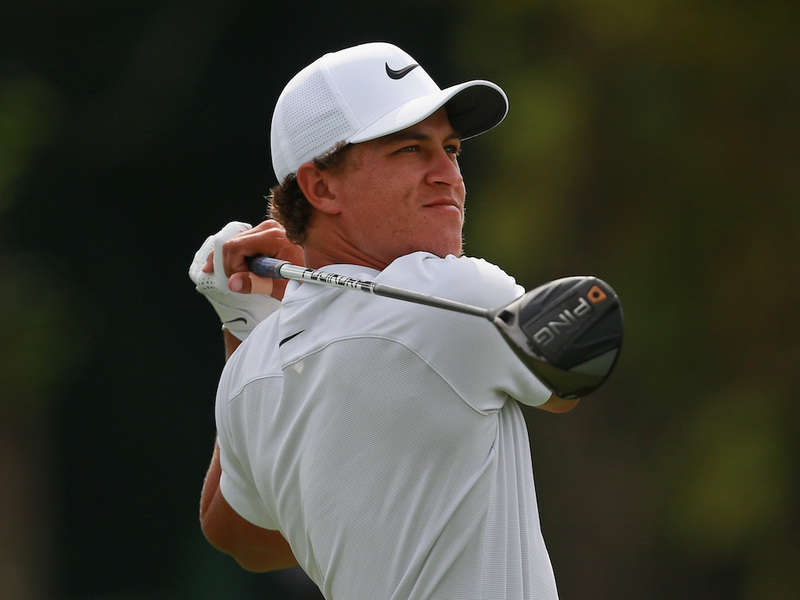 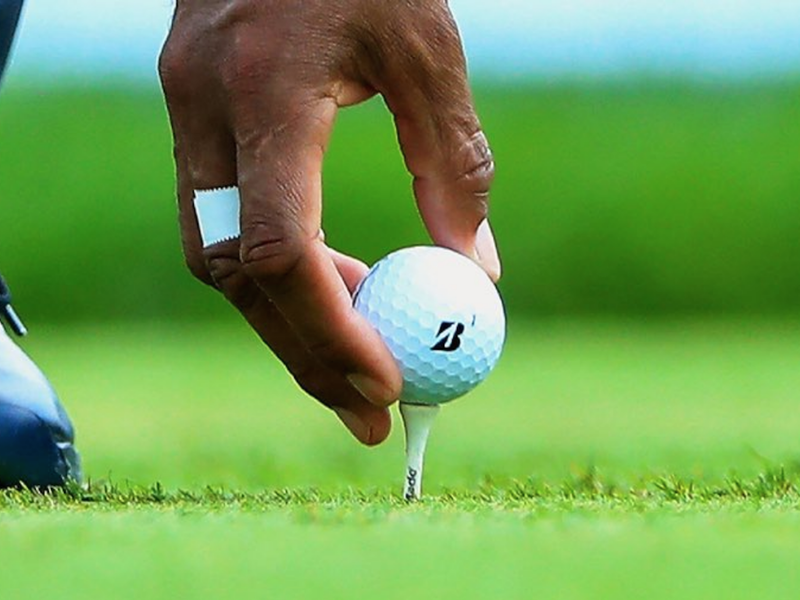 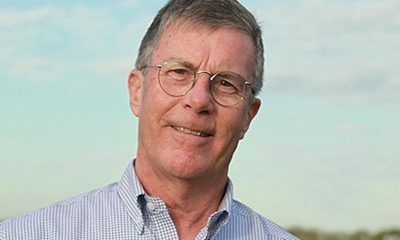 So basically you don’t know WITB. 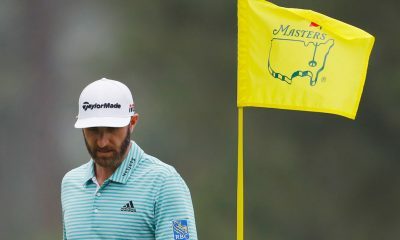 You’re under 30 aren’t you The dude? 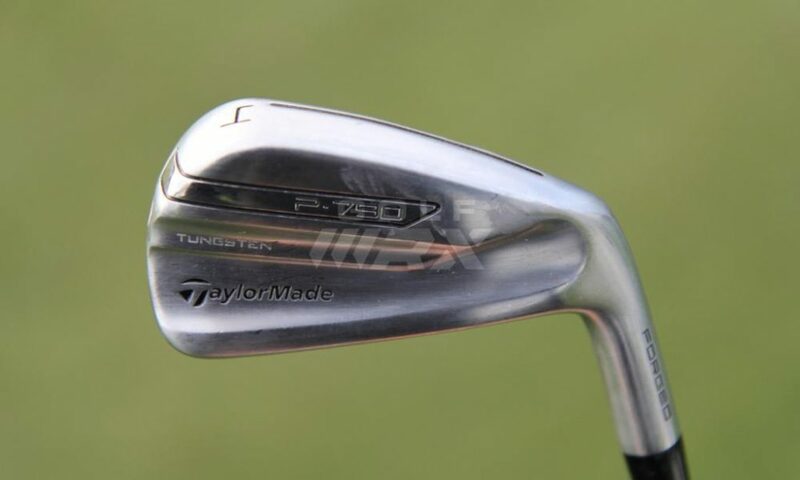 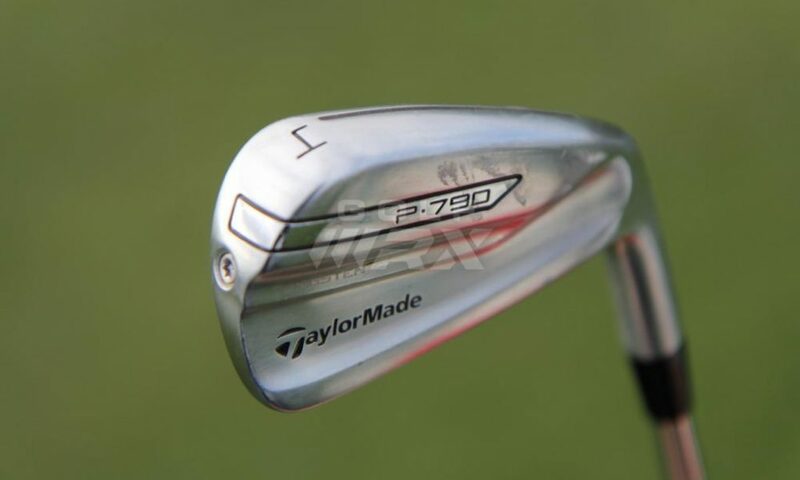 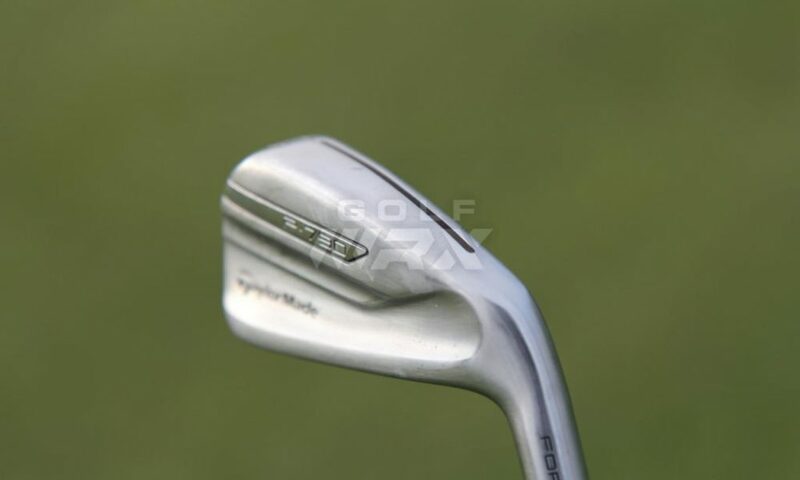 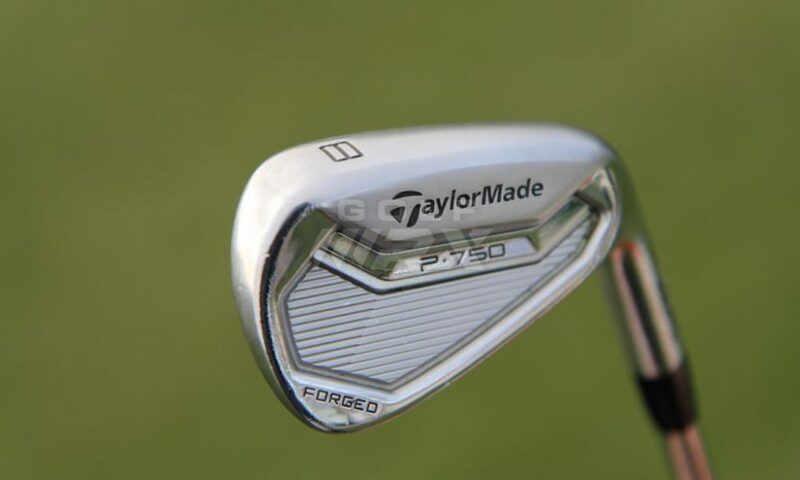 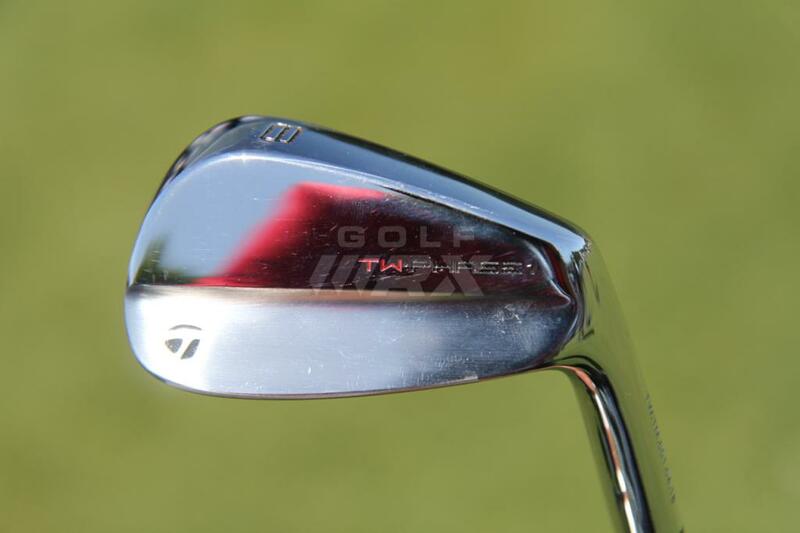 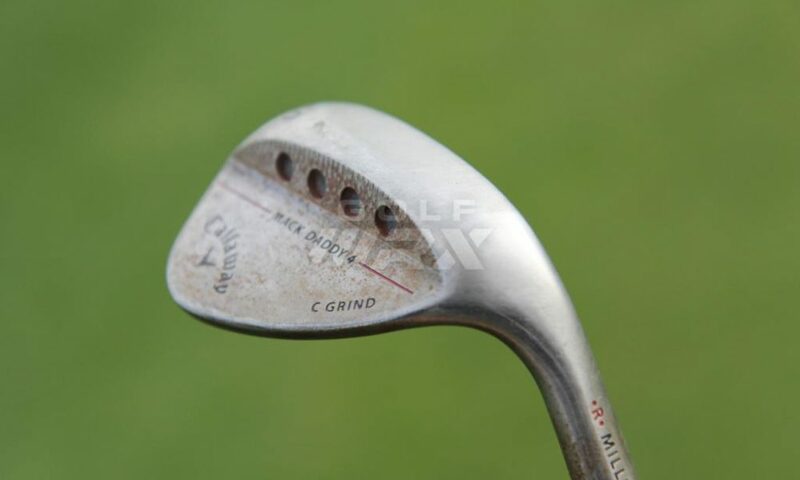 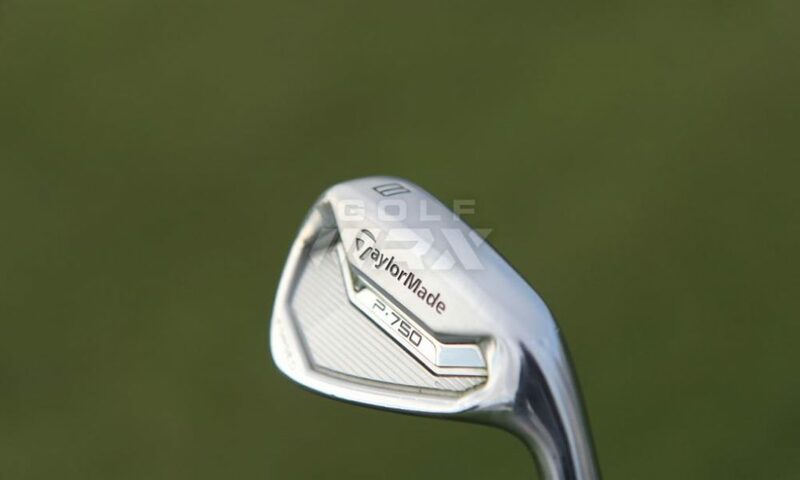 When did they ever shown iron faces in WITB?